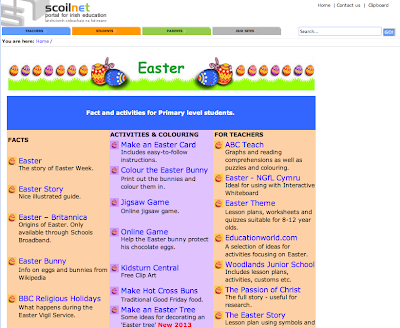 Scoilnet's Easter Theme Page offers a wide range of activities. Spring theme page for 4-8 year olds click here. Spring theme page for 7-11 year olds click here. 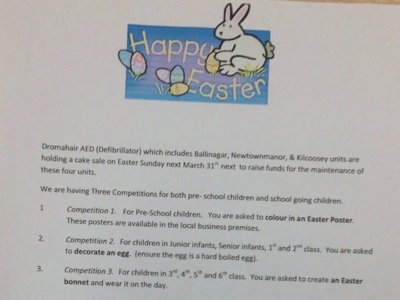 The Story of Easter on NGfL Cymru - we used this at school on the IWB. They also have a quiz page click on Interactive whiteboard activity on this page to do the activity. 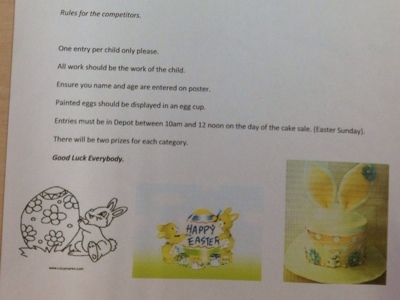 Topmarks.co.uk also have The Easter Story on their site. Peter Rabbit by Beatrix Potter has a great 'Fun and Games Page'. Busy bunnies bring blue baskets. Each Easter, Eddie eats eighty eggs. Six peeping chicks cheeping cheerily. Jogging jellybeans joke and giggle, jogging jellybeans jump and jiggle. School will close tomorrow 22nd March and will reopen on Monday 8th of April. It is also a non uniform day, all proceeds to Parents' Association funds. About Our School from Leckaun National School on Vimeo. This movie trailer was made on iMovie for iPad. Lá 'le Pádraig shona daoibh go léir! 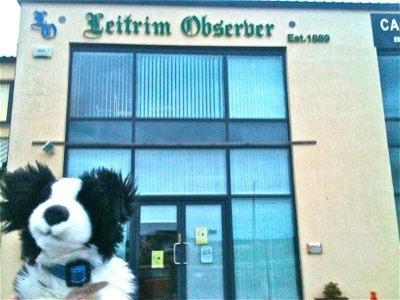 Click here to read last our post on St. Patrick's Day last year. 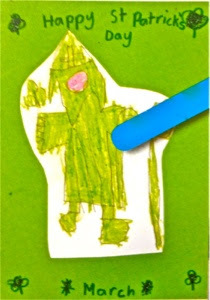 Click here to read a post from earlier on this week on St. Patrick's Day - including likes to lots of activities. 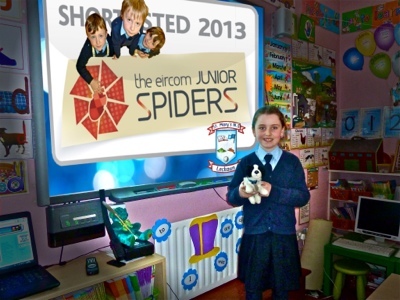 Colourful Creatures Animation from Leckaun National School on Vimeo. 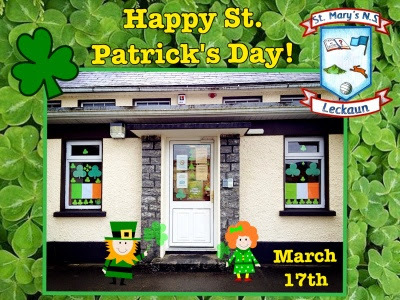 Leckaun in March from Leckaun National School on Vimeo. 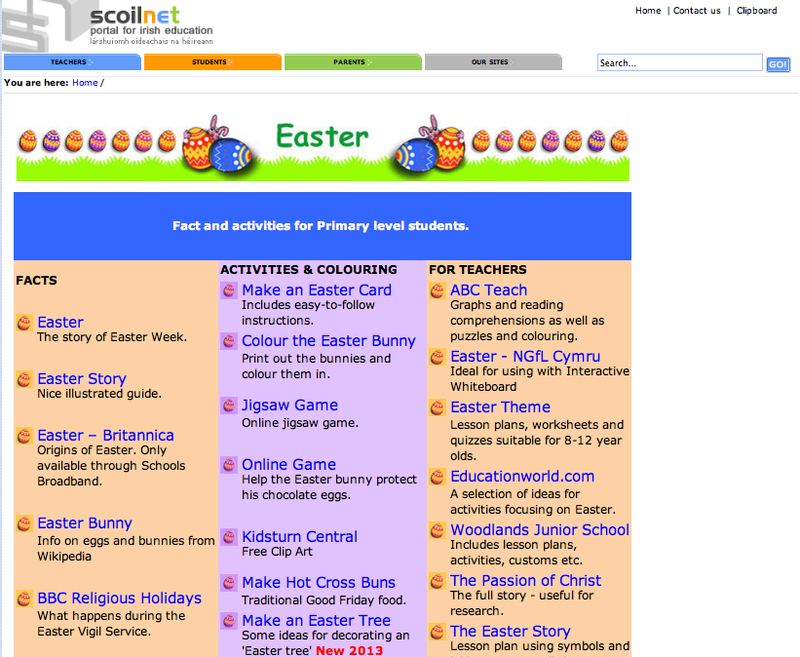 Click here to go to the St. Patrick Scoilnet homepage for lots of activities. 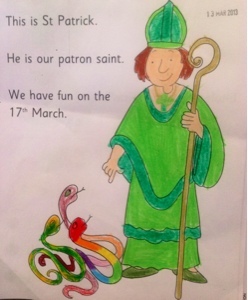 Encyclopaedia Britannica School Edition page on St. Patrick. Spotlight on St. Patrick's Day by Encyclopaedia Britannica. We like the BBC Interactive Book of Facts website. RTÉ Archives on St. Patrick's Day - watch videos here. Learn about subtraction with renaming here. The Maths is Fun website also gives a very good outline of this mathematical operation. 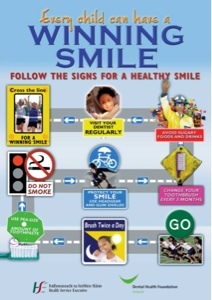 This website has lots of activities on tooth hygiene. Teeth and eating on Topmarks.co.uk website. Learn about a healthy lunchbox here. Woodlands Junior have lots of activities on teeth and eating here. 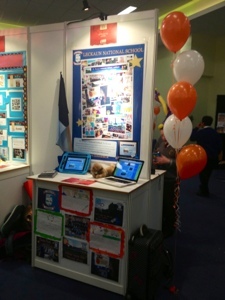 Leckaun N.S.Intro from Leckaun National School on Vimeo. On Tuesday 5th March we went on a nature walk in Newtownmanor. We took pictures of the carpark (under construction) at the Newtownmanor Hall. Signs of spring could be found in hedgerows, ditches and in fields and gardens. Woodlands Junior have lots of activities on habitats - click here to learn more. Woodlands Junior have lots of activities on life cycles - click here to learn more. Mother's Day Leckaun N.S., a set on Flickr. We made Hot Cross Bun Cards in the Junior Room. In the Senior Room we composed our own verses and designed our Mother's Day cards. Beautiful and Thoughtful Cards = Very Happy Mammies! 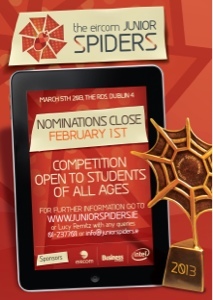 Junior Spiders - Leckaun N.S. 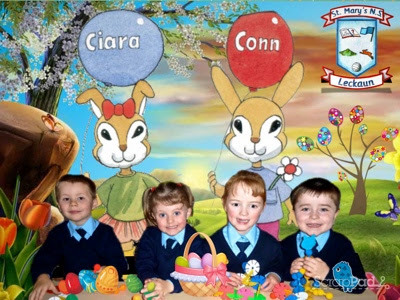 from Leckaun National School on Vimeo. Photo Slideshow of the Day by business and Finance on Flickr here. We were delighted to get stand number 13 in the year 2013. It was a great day! What do spiders eat in Paris? What kind of doctors like spiders? Why did the spider buy a computer? What did one spider say to another? Because the spider spied 'er! I'm not sure, but I wouldn't try smelling it! 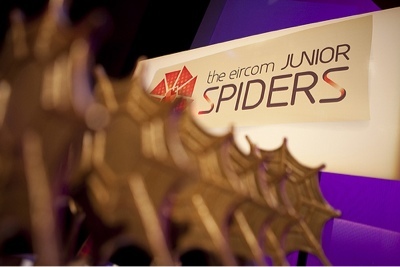 How do you spot a 21st Century spider? 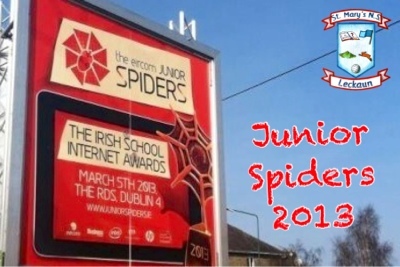 He doesn't have a web- he has a website! 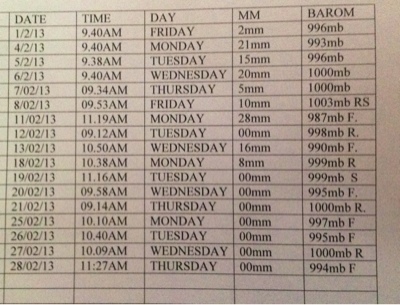 Average rainfall in February 2013 (28 days) was 4.6mm. February had 12 consecutive dry days recorded by Senior Room. This is the longest dry spell since April 2012. 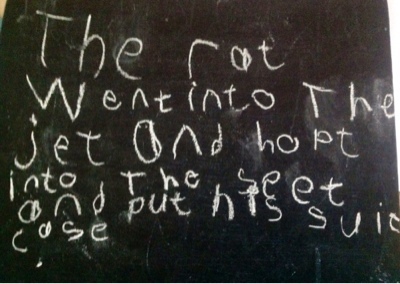 What did the rat do? What would he put in his suitcase? Bookmarks were distributed today in school to students. 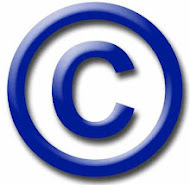 The website helpmykidlearn.ie was launched in September 2012 by Minister for Education and Skills, Rúairí Quinn. Children learn everyday – from the moment they are born they start to soak up things like a sponge – at home, out and about, even at bedtime. Help My Kid Learn is designed to support parents with fun activities and tips that can be integrated into any part of their day.